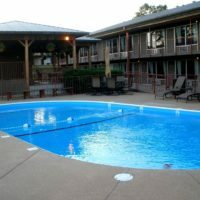 Affordability and location make this hotel one of the most popular choices in its price range in Branson. With features designed to ensure a great night’s stay, you can rest in relaxation for the duration of your visit. 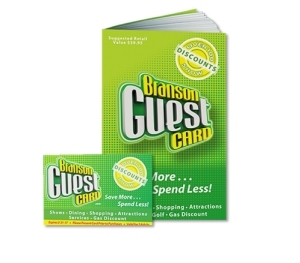 You save up to: $296.50 (83%) off! You save up to: $124.82 (44%) off! Booking tip: Lynina Inn is very popular, advance reservations are recommended! 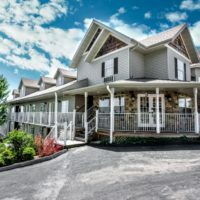 Spacious and clean accommodations await your arrival at the Lynina Inn, one of Branson’s most popular mid-range hotel options. 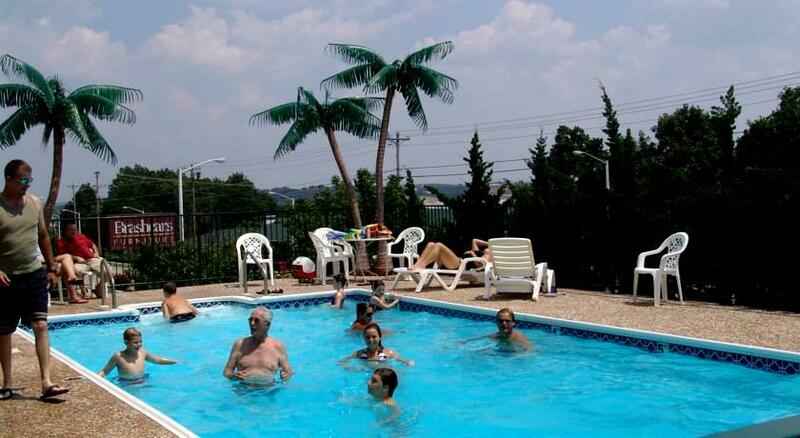 This charming hotel continually attracts guests for its affordable price and unmatched location. Enjoy all the conveniences of home after a long day of exploring Branson’s beautiful outdoor scenery and electrifying live shows. Every aspect of the hotel has been designed and created to ensure your ultimate relaxation and comfort. 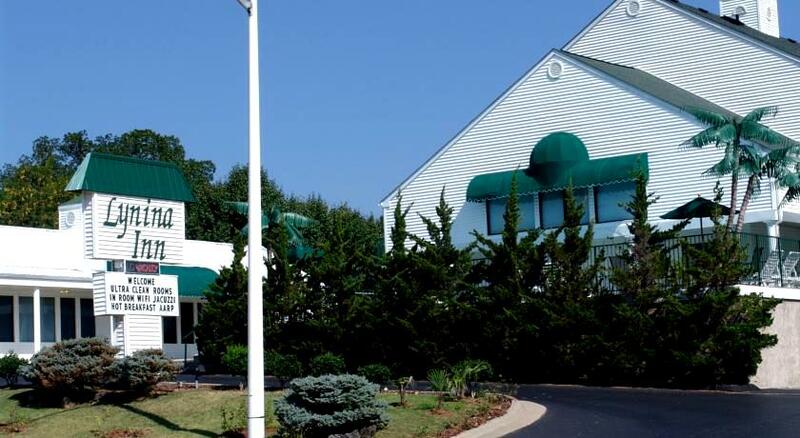 The rooms are large and spacious, featuring over-sized floor plans and plenty of room for everyone to relax. 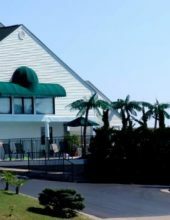 The affordable rates and features on-site make it a highly desirable property for nearly any type of traveler, whether you’re visiting with friends or family or getting together with a group or reunion. The over-sized floor plans give space for friends and family to sprawl out and relax with plenty of room. 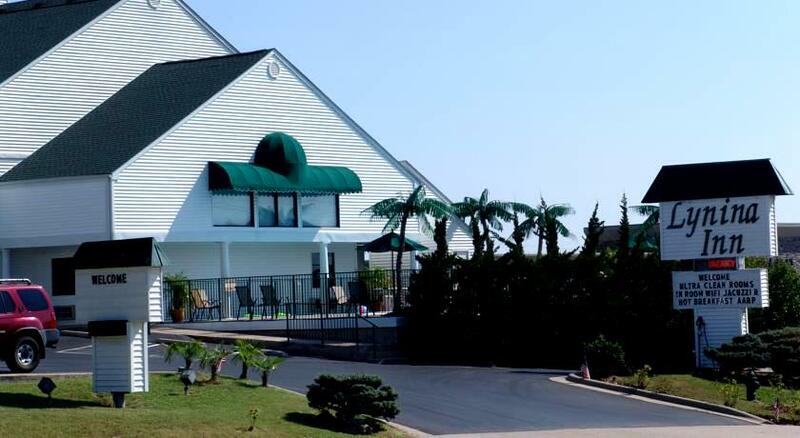 There are King, Handicap Accessible King, Double Queen, and Jacuzzi Rooms available – each of which is loaded with amenities, well-maintained, and created for your complete comfort. 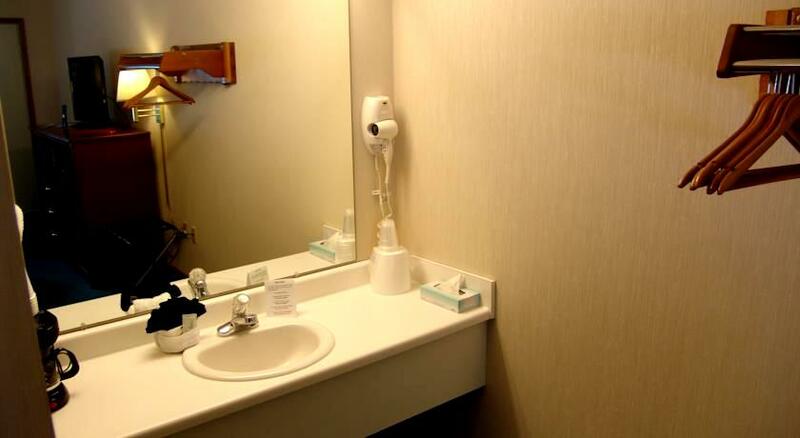 The hotel offers boths smoking and non-smoking rooms. 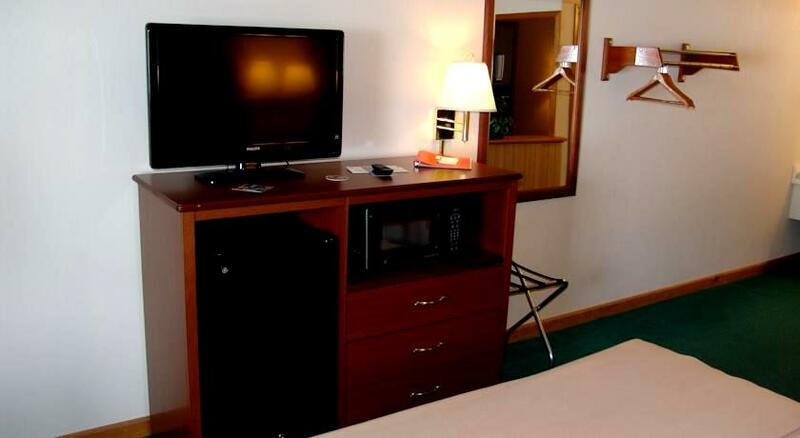 Each room contains a refrigerator, microwave, TV and cable, Wi-Fi high-speed internet access, and hair dryers. There are also iron and ironing boards available upon request. Grab a snack for purchase from the front desk or grab a late-night snack at the vending machine. No matter what you need, you won’t go without! And, there is a 24-hour staff available to assist you with all your needs. 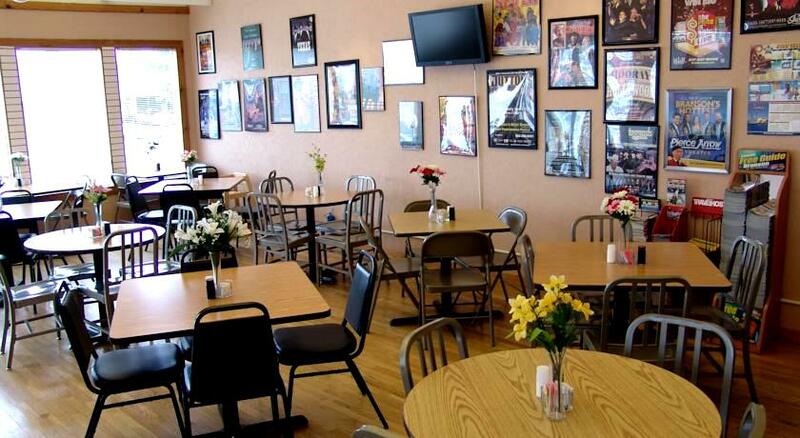 For reunions, family get-togethers, parties, business meetings, and all other group functions, there is a meeting space available. 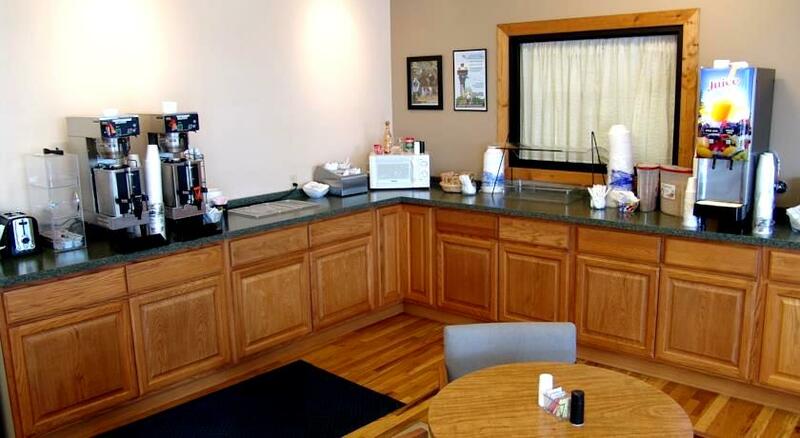 Every morning the continental breakfast draws people in for their eggs, pastries, fruits, juice and fresh coffee. Start your day right and keep the momentum going as you begin your daily adventures in Branson. Let loose and let the sun shine in! 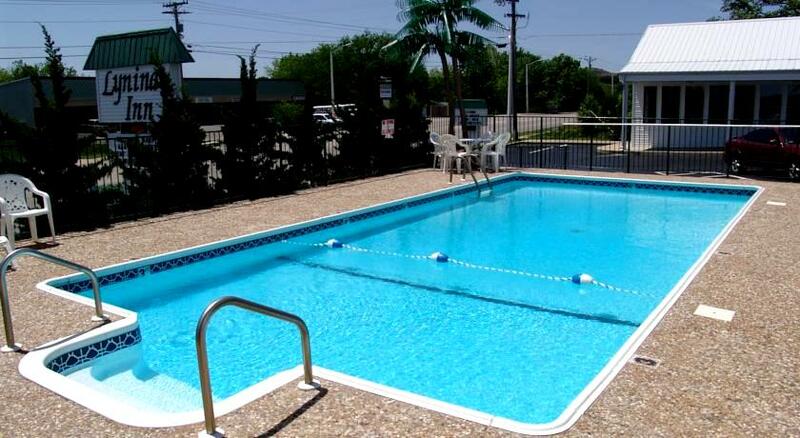 The crisp blue waters of the outdoor pool create the perfect location for fun during the warm season. The beautifully maintained grounds tops off the outdoor swimming experience. Park safe and secure with free and level self-parking. There is a fax and copier service available in efforts to make your stay as stress free as possible. 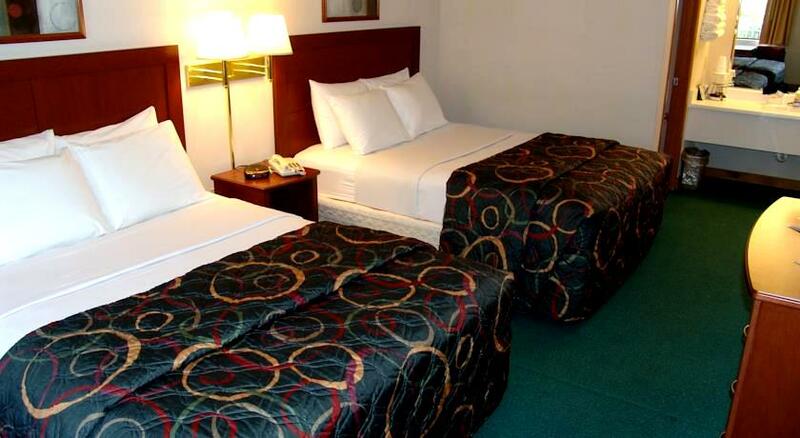 Sitting alongside Shepherd of the Hills Expressway, this hotel offers unmatched convenience for travelers to the area. 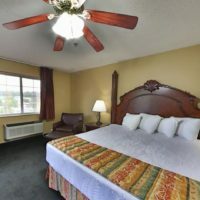 When you stay here, you are just minutes away from all of the things to do and see in town and sit along one of the area’s most popular time-saving routes. 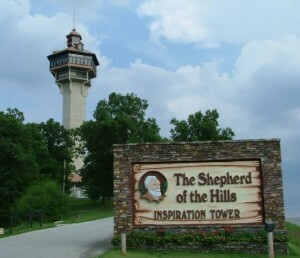 Take in the fresh Ozark Mountain Air and experience some of Branson’s most popular attractions up close and personal. The IMAX is only a short stroll away and has a movie theater, restaurant, and shopping center. Other restaurants within walking distance a Red Lobster and Golden Corral. 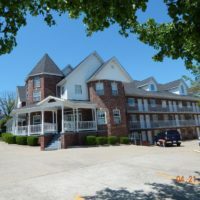 Lynina Inn is right in the heart of Branson and surrounded with great entertainment and food. Within minutes are some of the most sought-after shopping centers and theaters such as; Tanger Outlet Mall, Sight and Sound, and White House Theater. A Stay You Won’t Forget! Everything about the Lynina Inn is warm and inviting. From the friendly staff, to the cozy rooms that complete the home-away-from-home experience. Each day will be jump started into action with a location that puts you front row and center to all types of Branson activities. Easily find yourself immersed in Ozark Mountain beauty, and the next moment be surrounded by loads of laughter at one of the comedy shows. Arrive at each destination quickly and without sitting in traffic for hours. 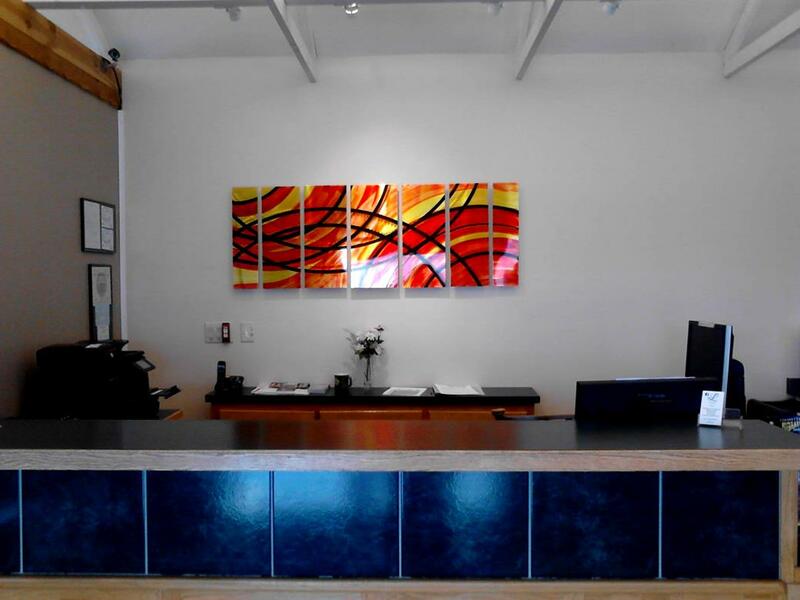 You’ll come for the convenient location, and come BACK because of the quality service and remarkable experience.